One of the biggest challenges facing the conservation of Namibia’s endangered wildlife species is the balance between people and animals. It is the balance of protecting these vulnerable wildlife populations while simultaneously protecting the rights and the lives of the rural people with which they share the land. Competition for access to water and grazing land, destruction of crops, and poaching set the stage for human-wildlife conflict. 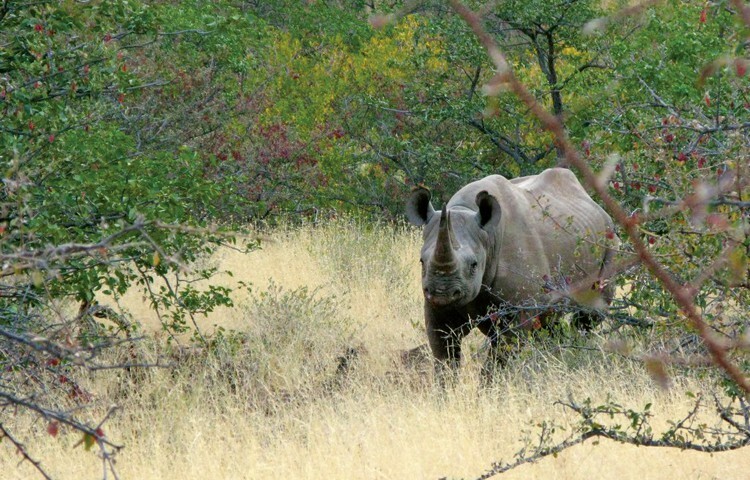 And yet in community conservation programs, these same rural communities are committed to the protection of Namibia’s animal species, in spite of the challenges. Community conservation programs obtained support largely in the form of tourism that is attracted to the wildlife of the areas. However, Wildlife Credits creates even more incentive for rural farmers to take part in conservation efforts. By providing performance payments to communities based on the abundance of wildlife in their area, the program creates a direct correlation between economic empowerment and conservation success. 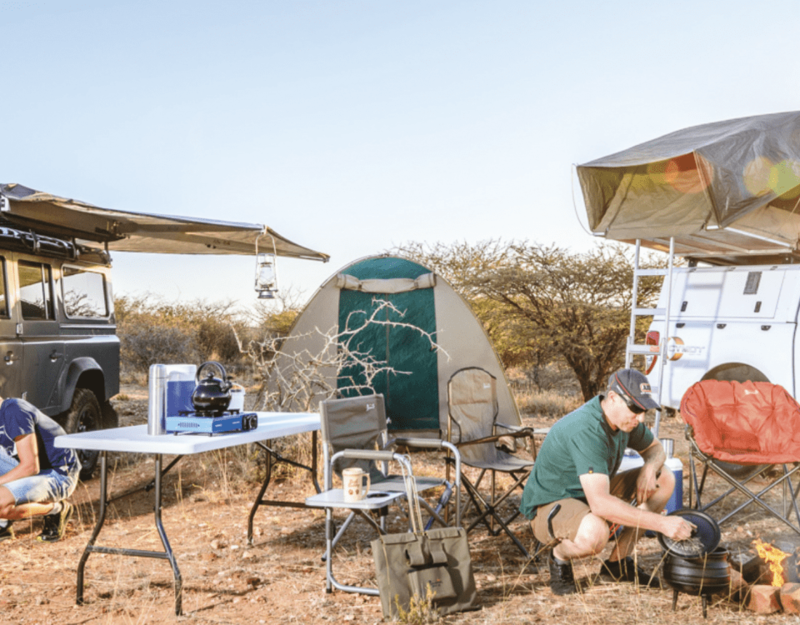 Support for communities involved in conservation in Namibia was provided for through joint partnerships with the private sector in the form of lodges and tourism operations. In addition, conservation hunting provides a direct economic incentive to keep wildlife on the land and to conserve species with the resulting recovery of wildlife in many communal areas. The takeaway is that wildlife needs to have a value, a strong value, in the eyes of the community tasked with protecting them. Wildlife Credits is a bold new approach to unlocking the value of wildlife while simultaneously providing additional income for communities on conservancies. Wildlife Credits is a joint venture between conservancies, tour operators, conservation groups and the international community. Funds raised are paid out to communities involved in the project based on their “conservation performance”. Communities are rewarded based on the monitored sightings of iconic wildlife species at tourist lodges. Consequently, the more a species is sighted in a particular conservancy, the more payments are made towards the community involved in protecting them. Funds for the program are generated through three avenues. Firstly from fixed amounts paid by participating lodges for each sighting of an iconic animal species during game drives. The second avenue is through a secured, contractual payment to match each sighting. Lastly, international donors contribute to the program, adding to the national payment. When a community demonstrates successful wildlife conservation through sightings, funds are paid into individual accounts established by Local Conservation Areas for specified wildlife species. These accounts are managed by local trustees: representatives from the community and the private sector or NGO who have voting rights and signing powers. The trustees are then able to use the funds locally as they see fit according to the priorities set for the specified wildlife species. The following activities or projects can be supported using the funds: wildlife management and protection, household damage offset claims, wildlife monitoring and research, and tolerance of wildlife on communal land.